The show in Chicago concludes on Wednesday. Visit Matrox® Imaging at PACK EXPO International from October 14-17 in Chicago. Bakery Showcase 2018 Is Coming – Sweet! The Bakery Showcase 2018 trade show promises to have something for everyone involved in the baked goods industry. 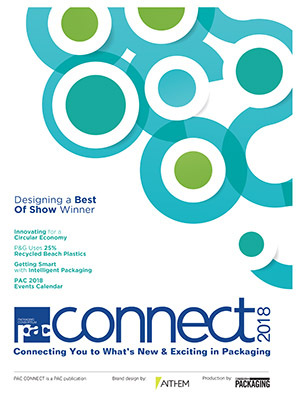 Owens-Illinois, in conjunction with PAC Packaging Consortium wants to welcome registered guests to the world of glass making at its plant in Brampton, Ont. Register now for upcoming intelliFLEX’s intelliPACK learning and industry events. 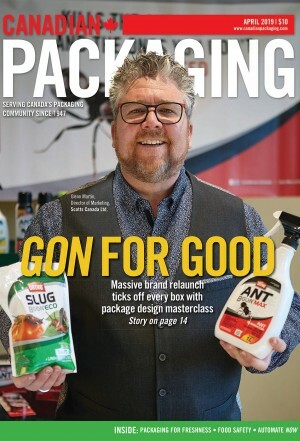 Canadian Packaging magazine’s annual one-day trade show continues to excel at connecting packaging innovators with buyers. PMMI, the association for packaging and processing technologies VP Tom Egan joins the growing list of speakers at the event. Heavy-duty modular plastic belt reliably handles fragile or unstable loads. The Garvey handles products with no back pressure, no breakage, no label damage and minimal noise. Kick-off Las Vegas Pack Expo 2017 with a bang! 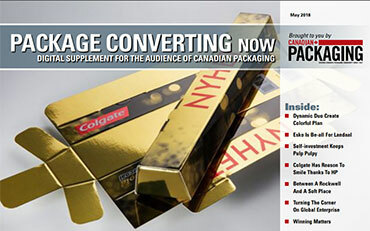 Delkor’s in-booth presentation offers tips on how to successfully implement retail-ready packaging. 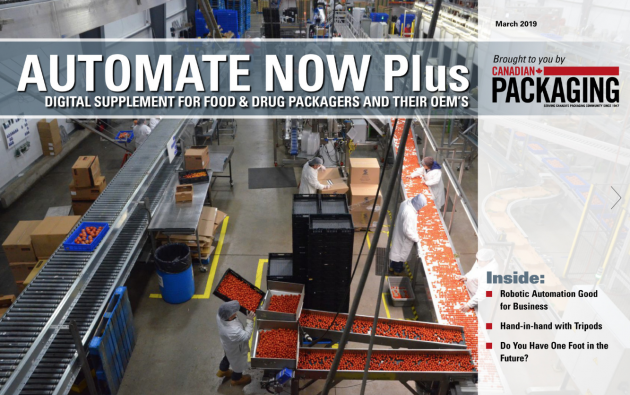 PAC Packaging Consortium presents a webinar discussing food waste prevention on September 13, 2017. 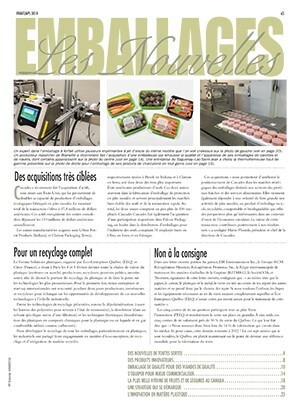 The hand-crafted stop-motion film is the company’s first sustainability focused advert designed to encourage recycling. PAC, Packaging Consortium is holding its annual autumn Central Region golf tournament on September 12 at the Carlisle Golf Club.